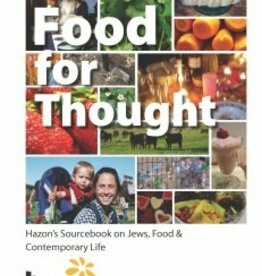 Hazon has been steadily working to compile best practices around food for Jewish institutions. 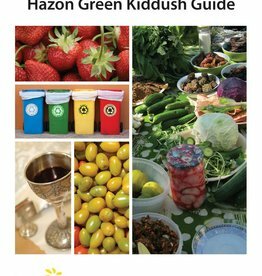 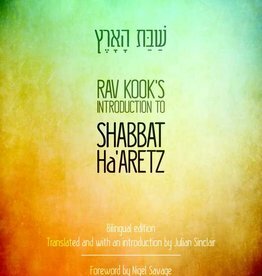 The Hazon Food Guide Toolkit will help you navigate food choices in your synagogue, JCC, camp, Hillel, or other institution and offers practical suggestions for bringing our ancient tradition of keeping kosher–literally, eating food that is “fit”– to bear on the range of food choices we’re making today. 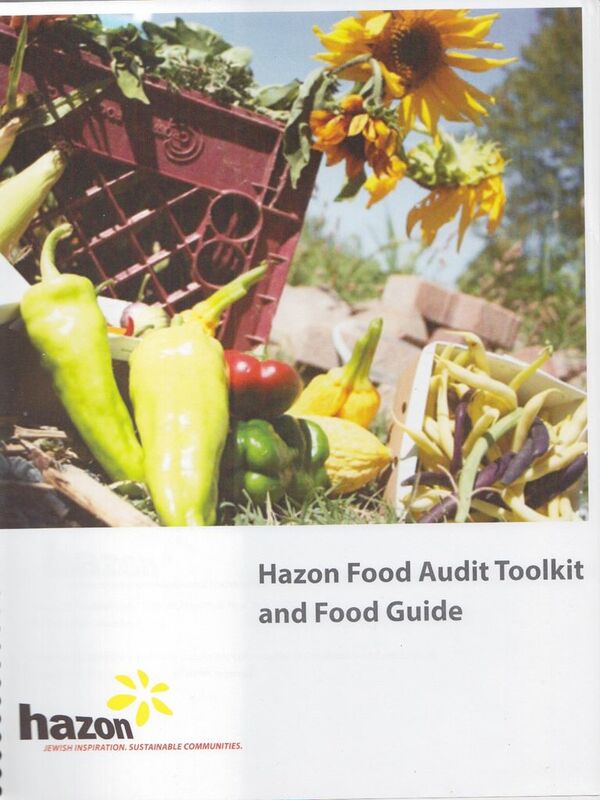 Hazon’s Food Guide Toolkit is full of inspiration, ideas, definitions, real-life stories, and guidance. 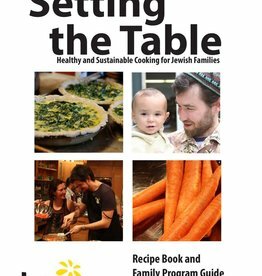 It seeks to help us to approach the daily act of feeding ourselves and our communities with the kind of sanctity, satisfaction, and gratitude our tradition celebrates. 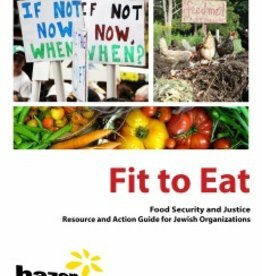 Jewish institutions—as the gathering places of our people, the places where we convene to learn, to pray to socialize, to heal, and yes, to eat—have the opportunity to do this in meaningful and perhaps even game-changing ways. 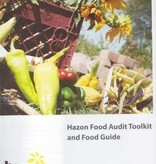 So use the Food Guide Toolkit to help you take the first steps.